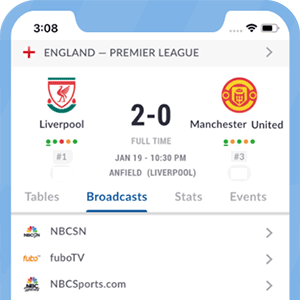 There are currently no upcoming soccer listings scheduled on TF1. Are we missing any soccer listings for TF1? If so, please let us know. TF1 is a French Television Channel available in France. It is operated by the TF1 group: the same group that operates Eurosport. It offers Sports programming to French audiences and offers extensive soccer programming.